When two children were picked from a Mumbai slum to star in Slumdog Millionaire, the big question was how they would cope with the grubbiness of reality once out of the spotlight. The answer is heartening. Nine years old when they were selected from among over 300 children for the film adaptation of Vikas Swarup’s novelQ and A, Rubina and her former fellow resident of Bandra’s Garib Nagar slum, Azharuddin Ismail featured in the media through 2008 and 2009, first for their incredible journey from Garib Nagar to the silver screen, then over allegations by their families that they were poorly paid for their work in the film. Rubina Ali is a one-in-a-million star. Plucked from among five hundred slum kids who auditioned for Danny Boyle’s multi-Oscar-winning film Slumdog Millionaire. Bandra on Tuesday. Express photo by Vasant Prabhu, 221215, Mumbai. Then, in March 2011, when a fire destroyed nearly 400 shanties in Garib Nagar, Rubina was back in the headlines, pictured sifting through the burnt ruins of her home for memorabilia from her 2009 trip to the Academy Awards. Azhar had by then moved into a small apartment purchased through a trust fund set up by Slumdog director Danny Boyle, but Rubina’s move had been delayed. Now, while Azhar continues to live in the one-room apartment in Santacruz that will become his when he turns 18, Rubina moved out of her Bandra flat last year to live with her biological mother in Nallasopara. “There were some domestic issues there, I’m happy with my mum now,” she says coyly. On the face of it, the two 16-year-olds appear caught up in banalities — school, extra tuitions, exams, mobile phones, marathon television watching. 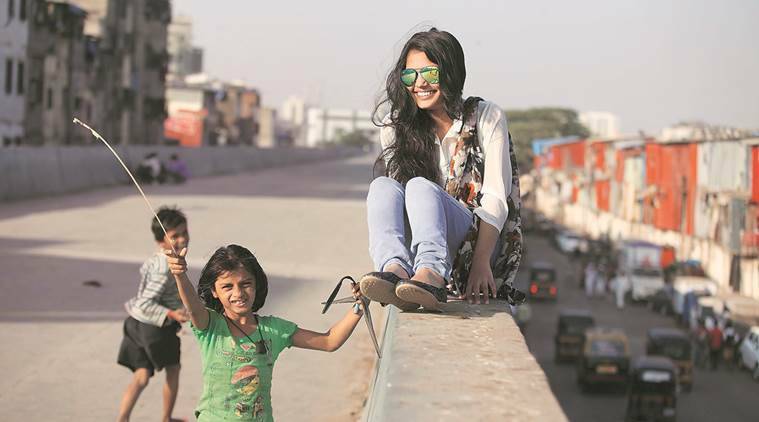 But look closer, there are glimmers of the extraordinary in the mundane: Rubina’s highlight a couple of years ago was a telephone conversation with Freida Pinto, her favourite fashion icon. “Freida was in Mumbai and wanted to catch up. We couldn’t coordinate timings so we had a long chat on the phone,” Rubina says. Both kids also have an annual or biennial meeting with Boyle, treasured as much for the trips to the JW Marriott or the Taj Land’s End as for their director’s disbelief at how tall they’ve become. The teenagers are quick to admit that this life, even the unremarkable everyday bits, is one they would have not anticipated before 2009. They began formal schooling only after Slumdog, the Jai Ho trustees coaxing a Bandra school to admit them to Class I despite their age. Azhar has made it to Class VII. 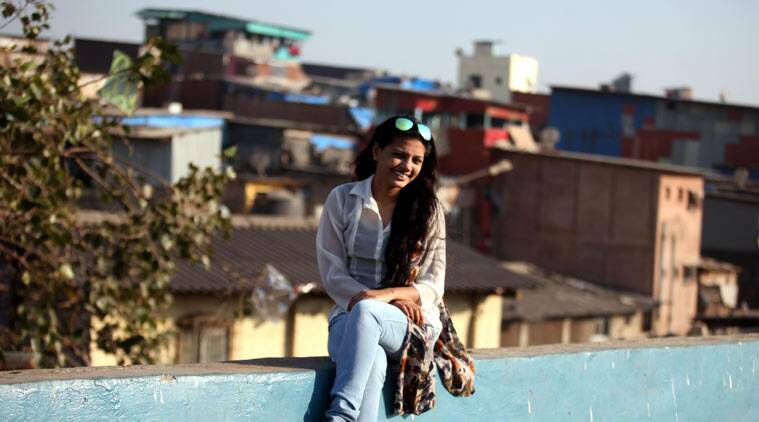 Rubina, following her move to Nallasopara, is studying to take her Std X board exams privately. Her mother Khushi, astonishingly already a grandmother at 36, works as a stewardess with a caterer. It is a job that provides adequately only during the wedding and party seasons. “Still, I’ve ensured there is a maid at home, just so that household chores don’t burden her amid her Class X preparations,” Khushi says. The Jai Ho Trust sponsors their education and any extra-curricular activities they may want to pick up including ballet lessons for Rubina and cricket coaching for Azhar. “I’m thinking about martial arts classes,” Azhar says. He got a couple of minor modeling offers soon after the movie released, and he thinks he should start working out soon. “It seems that was another life, we had no proper roof, there would be waist-deep water in the monsoon, the municipality would demolish people’s houses often,” he recollects. Shameem, who’s in Mumbai “only for Azhar” with her three older children married and settled in their hometown of Jalna in Marathwada, Maharashtra, remembers going hungry on nights when there wasn’t enough money to buy a vadapav for the children. 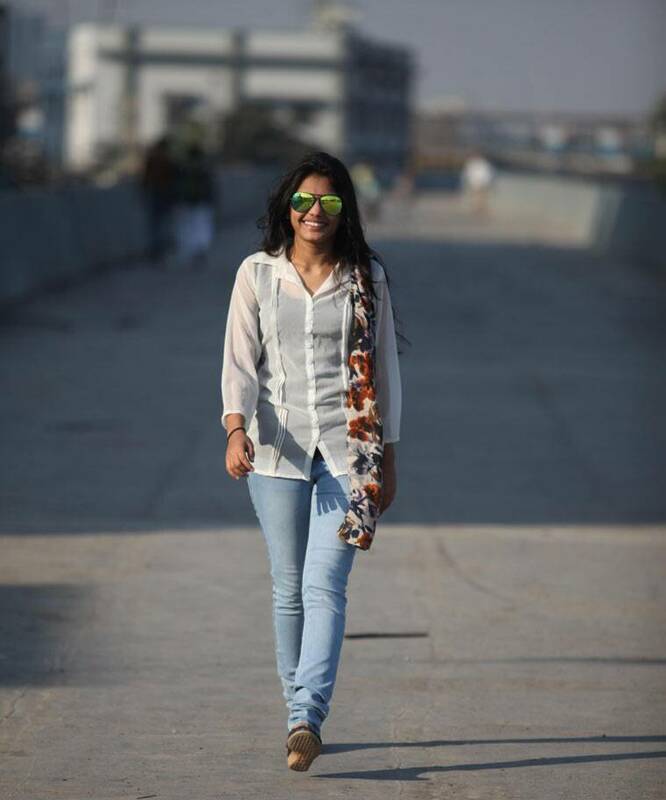 For a 16-year-old, Rubina has finely nuanced views on her community. “Some Muslims think girls who wear jeans are bad, and anybody in a burqa, whatever she does for a living, must be good.” But she is also a five-times-a-day namazi, and even observed a special namaz for Salman Khan on the day of his verdict in the Bombay High Court. The passage of time has not dulled their memories of the Slumdog shoots. Azhar remembers the sequence where a child’s eyes are shown as gouged out before he’s turned into a beggar, Rubina the one in which she’s at the window of a car at a red light, asking for Rs 5. “We’d seen that kind of life closely, it was almost real for us,” she says. So both teenagers know they’ve come a long way in the past seven years, but also know they’re at the edge of a socio-cultural milieu that’s still unfamiliar. Rubina says she may wear “hi-fi” clothes but not where she lives right now. Azhar idolises Salman Khan too, but is shy talking about the actor’s string of girlfriends, himself insisting he’ll be happy to let his mother pick his bride. Rubina and Azhar are also keen to pick up better English skills, both obsess over dressing sharply, over fitting in amid new friends. Rubina also wants to fall in love some day, “one love for all my life”, for a fairy tale with a perfect ending.